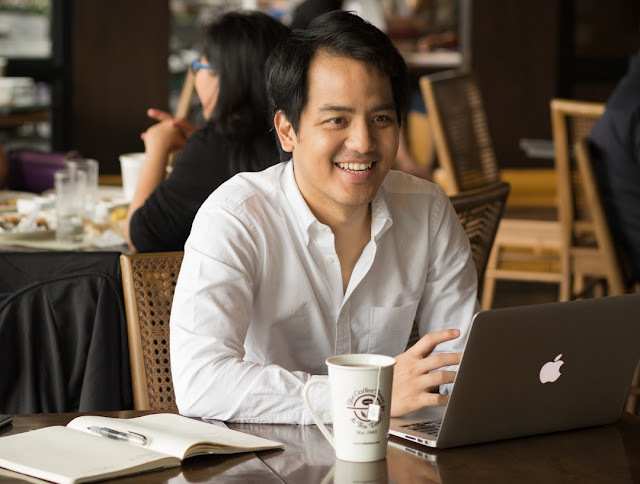 The Coffee Bean & Tea Leaf®, the country's authority on premium coffee and tea, seeks to make Mondays better, by inspiring its customers, and sharing snippets and stories of today's most admired achievers. 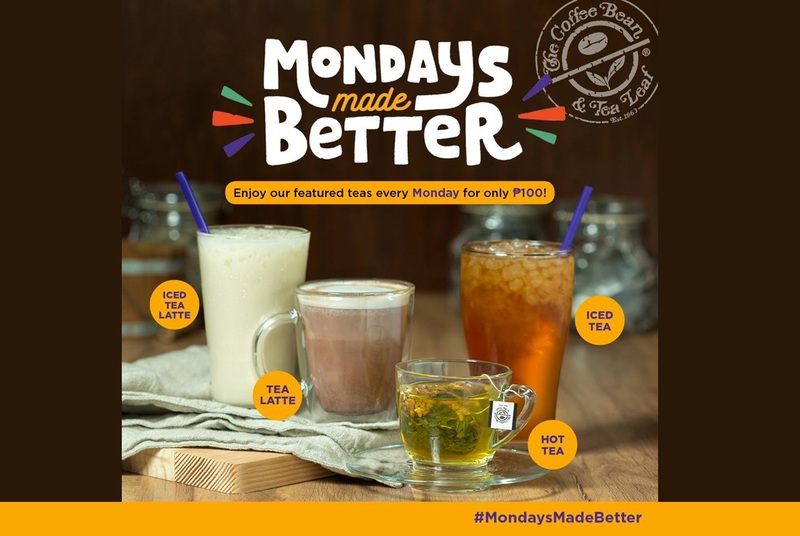 The Coffee Bean & Tea Leaf, introduces its #MondaysMadeBetter campaign, with an extra incentive from the brand. To provide customers with another reason to look forward to Mondays, The Coffee Bean & Tea Leaf® is offering Featured Teas and Tea Lattes at a discounted price of Php 100 for all SMALL size (hot drinks) and REGULAR size (cold drinks) from now until October 3, 2016. Just like how they select only the finest and rarest loose-leaf teas and premium coffees to serve to their customers, The Coffee Bean & Tea Leaf® has handpicked individuals from various fields of work to lead them on their mission to make Mondays better for everyone. Mondays Made Better features the likes of entrepreneur, artist, and social worker David Bonifacio, renowned fashion stylist Ria Casco, graphic designer and illustrator Dan Matutina, and fashion journalist and stylist Meg Manzano — each of whom have openly shared their passion for their work and the reason that Mondays have everything to do with it. 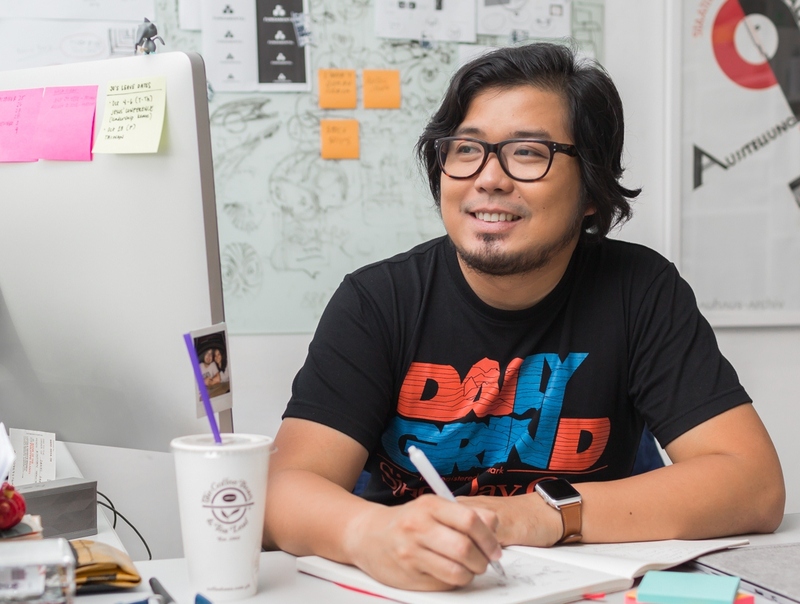 For David Bonifacio, Mondays well spent bring a week of content. “I look forward to Mondays because they're opportunities to make work life better,” he reveals, who starts his Mondays on Sunday evenings in order to plan, prepare, and pray for the week ahead. 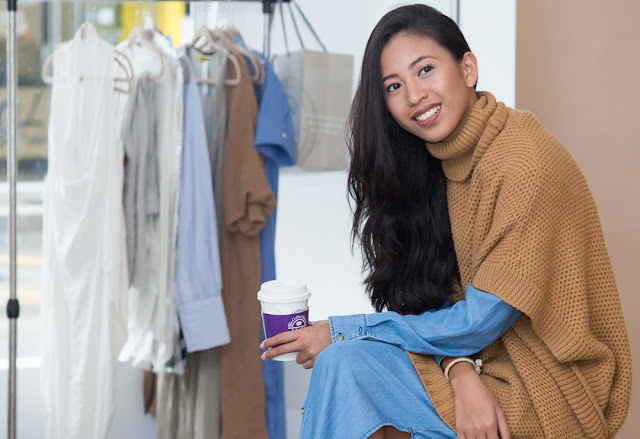 Ria Casco sees Mondays as an exciting start of another week to live her calling to do creative work. “Nothing thrills me more than collaborating with like-minded creatives to capture stories through beautiful images. That, and a stimulating dose of tea gets me up at anytime on any day—Mondays included,” confides Ria Casco. Swirl Rewards cardholders also have the opportunity to double their Swirl Rewards points for every purchase of any Php 100 Monday beverage. This promo is valid in all The Coffee Bean & Tea Leaf® stores, except for the CBTL™ Coffee Bars. For more information, visit www.coffeebean.com.ph, LIKE The Coffee Bean & Tea Leaf® (Philippines) on Facebook and FOLLOW @CBTLPH on Instagram.